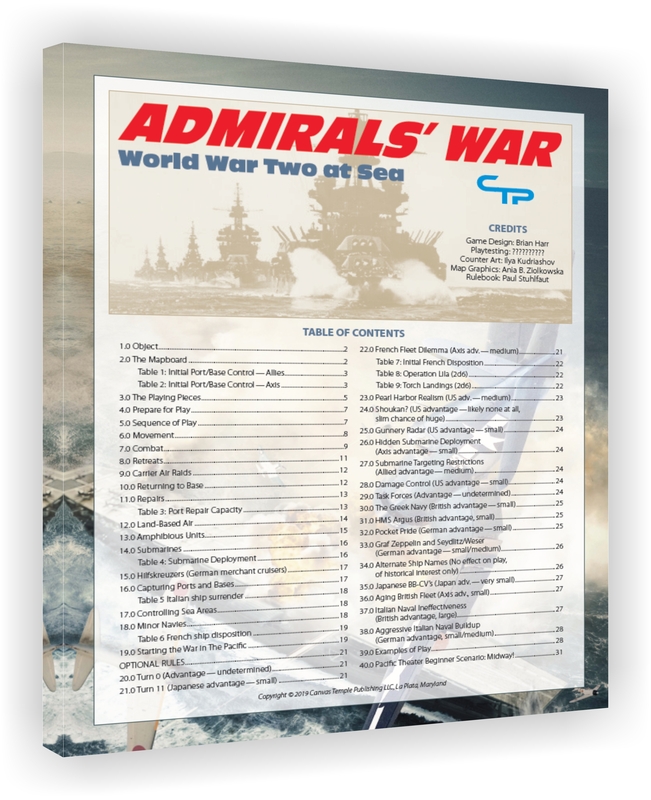 Admirals' War: World War II at Sea [CPT1901] - $89.96 : Canvas Temple Publishing, Old Codgers Trying to Retire! This game has been successfully funded on Kickstarter! IMPORTANT NOTE REGARDING PRE-ORDERS: PLEASE READ THIS PARAGRAPH ENTIRELY BEFORE ORDERING.This game is not yet available. This is a pre-order for the print edition of the game. A Vassal module will be available for download as a free bonus upon purchase (once it is ready). This game was successfully funded on Kickstarter and is not yet available (the inventory number shown is the amount we expect to have available after all Kickstarter orders have shipped). Funds collected via pre-order will be held in escrow until the time of shipping. When the game reaches our warehouse, the pre-order price will expire. Additionally, please read the shipping and returns policy on pre-order games, link at bottom of page. At this time we expect the game to ship to customers in Fall of this year. 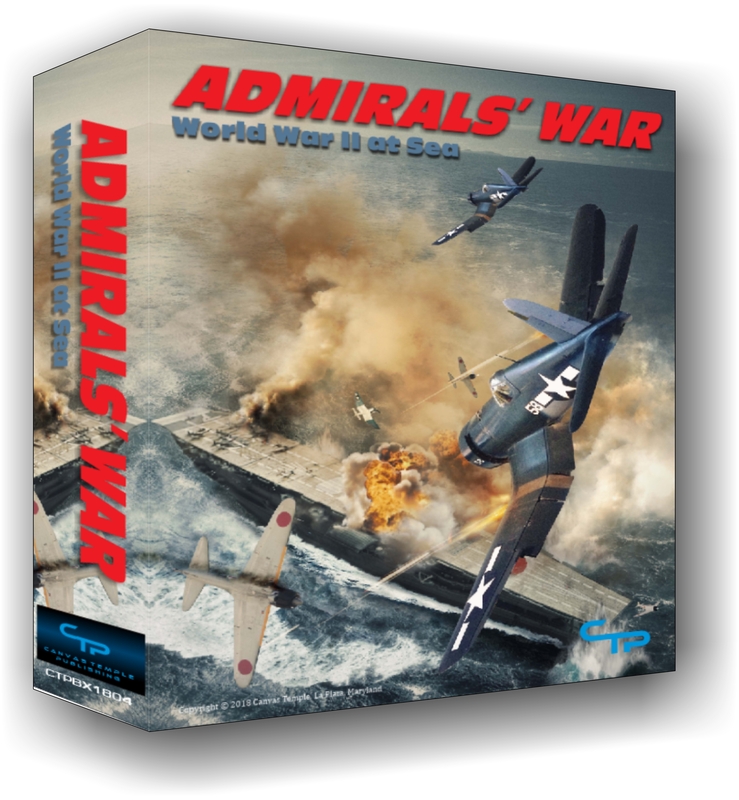 Admirals' War is a board game recreation of the strategic naval situation in WWII, from the early months of the Atlantic war to the decisive Battle of the Philippine Sea in late 1944. 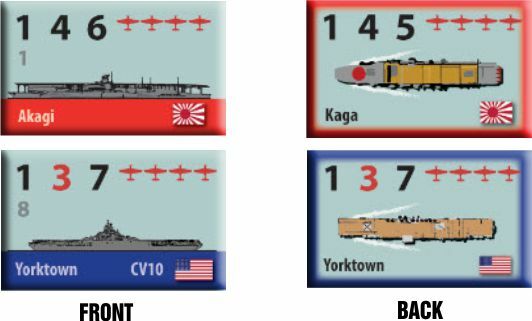 Although all the major combat ships in the Axis and Allied navies are portrayed in the game, and although the board shows all the battle areas from the Barents Sea to Samoa, AW is only a basic simulation of the war on a strategic level, with most of the tactical details represented by simple game mechanics. The resulting game is fast-paced and fun to play, but it is not as realistic as many other simu-lations. 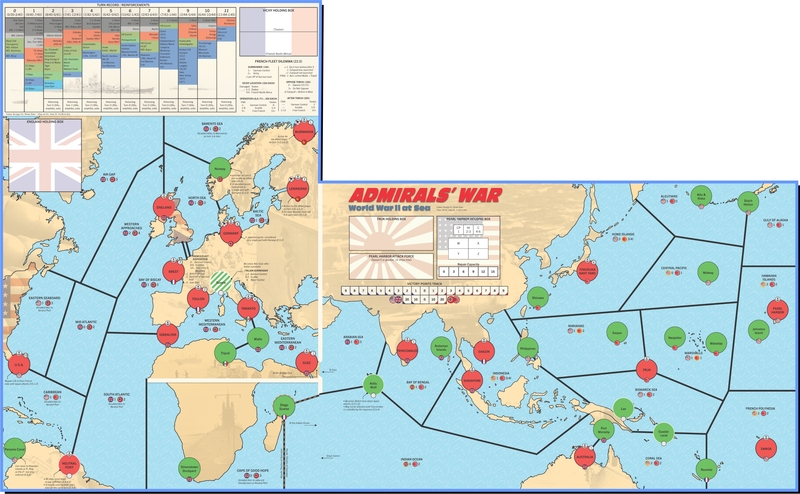 Much of AW is derived from mechanics used in Avalon Hill's classic game Victory in The Pacific (VITP), applying a modified version of that system to the sea wars in both the Atlantic and the Pacific, essentially combining that title with its older brother War at Sea (WAS), which was published in turn by Jedko Games and Avalon Hill. 2) to better reflect the nature of the Atlantic naval fighting. 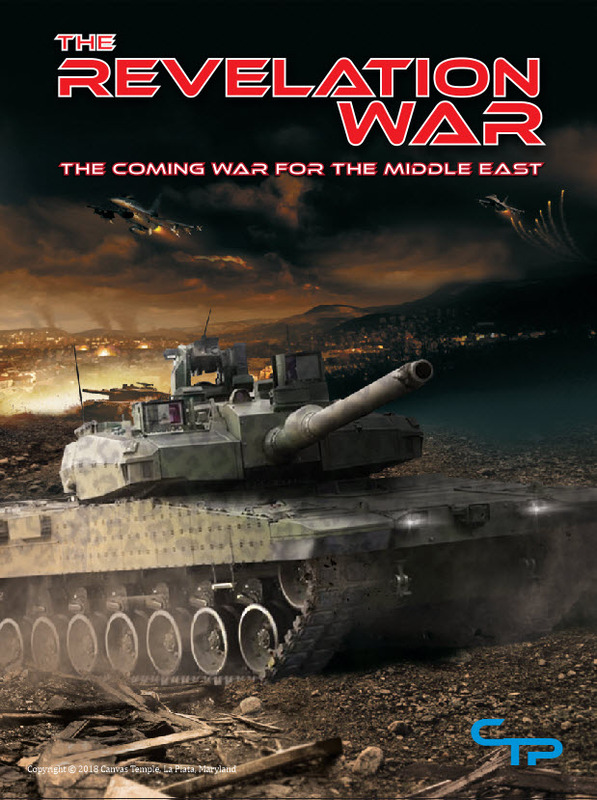 The original WAS, for all its appeal, essentially recreates a Jutland-like scenario using a WW2 order of battle, something that never really happened. The Battle of the Atlantic from 1939-1944 was much more a game of hide & seek – or even whack-a-mole – than anything else. Also, the U boats that were so central to the real war were relegated in WAS to very much a supporting role. 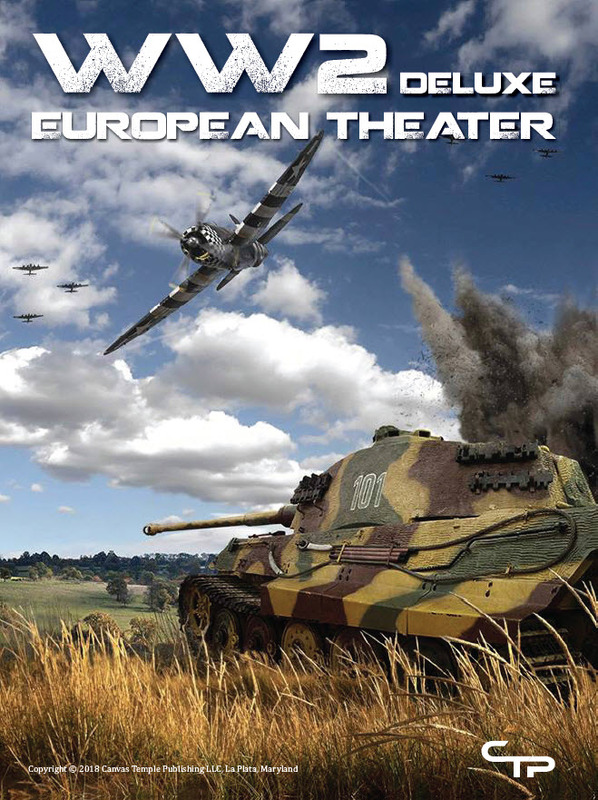 This game attempts to address those issues while still maintaining most of the original system's simplicity and minimizing special rules that apply to only one theatre or the other. 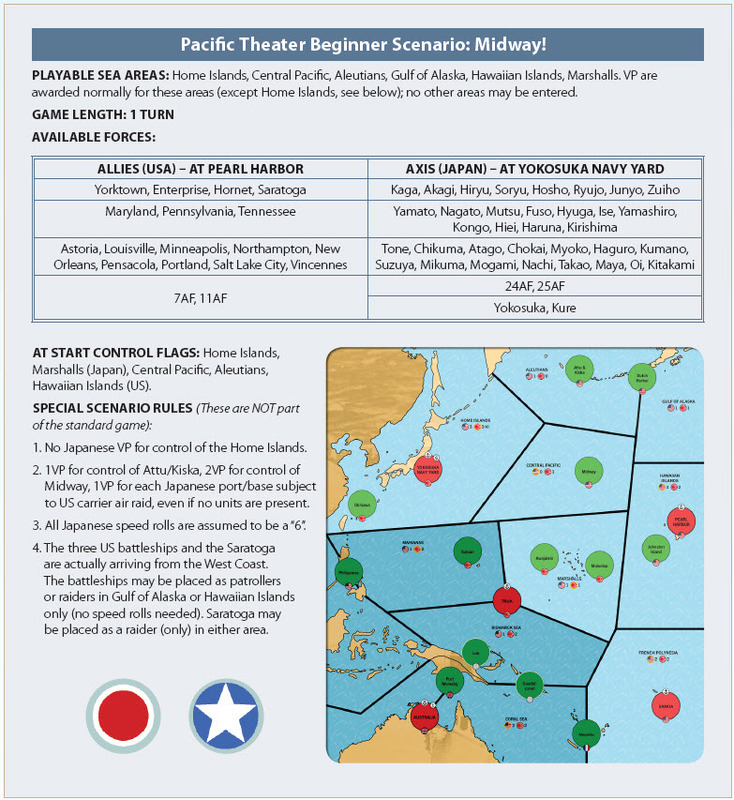 The solution selected is to replace the patrol-only, one-or-two-area moves of WAS with the patrol-raid and up-to-three-area structure of VITP, but simultaneously dividing the Atlantic and Mediterranean into more areas. 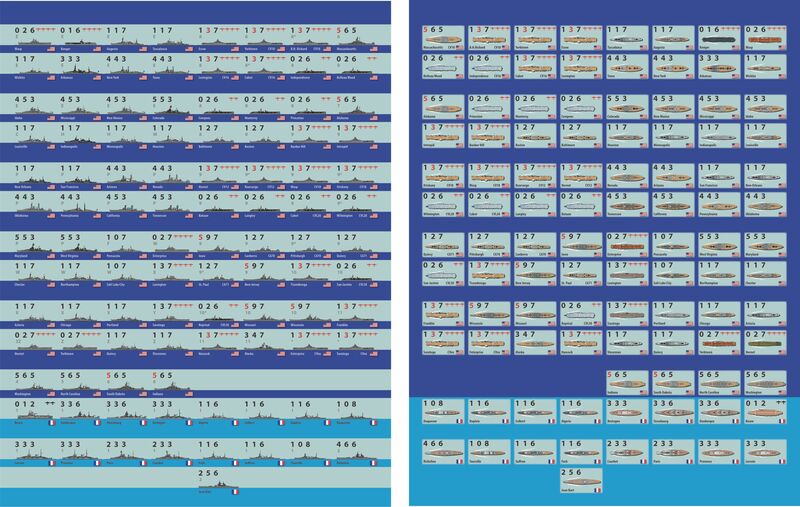 This combination satisfactorily restricts the range of the Axis ships, but at the same time gives them added options, thus presenting the Allied player with a far more complex blockade/anti-submarine problem.